Slingshot upped the ante in 20176 by adding an entirely new bar setup to its arsenal. Continued for 2017, the Compstick with Sentinel safety is an above-the-bar system that moves the depower strap from the waist-level position of our below-the-bar setup to the arms-reach location preferred by many riders. 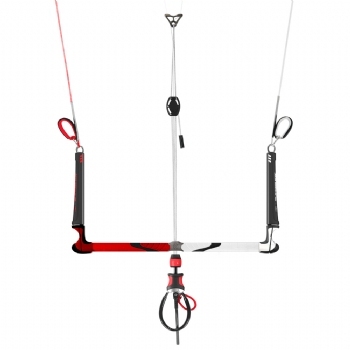 The Sentinel features an above-the-bar trim cleat, a swiveling safety mechanism below the bar and all the other features that have made the Compstick Sentinel the trusted choice for riders around the world, year after year. For 2017, we?ve given the Compstick a fresh new visual presence and have carried over improvements to the floats, grips, redesigned bar ends and safety leash that were implemented in 2016. 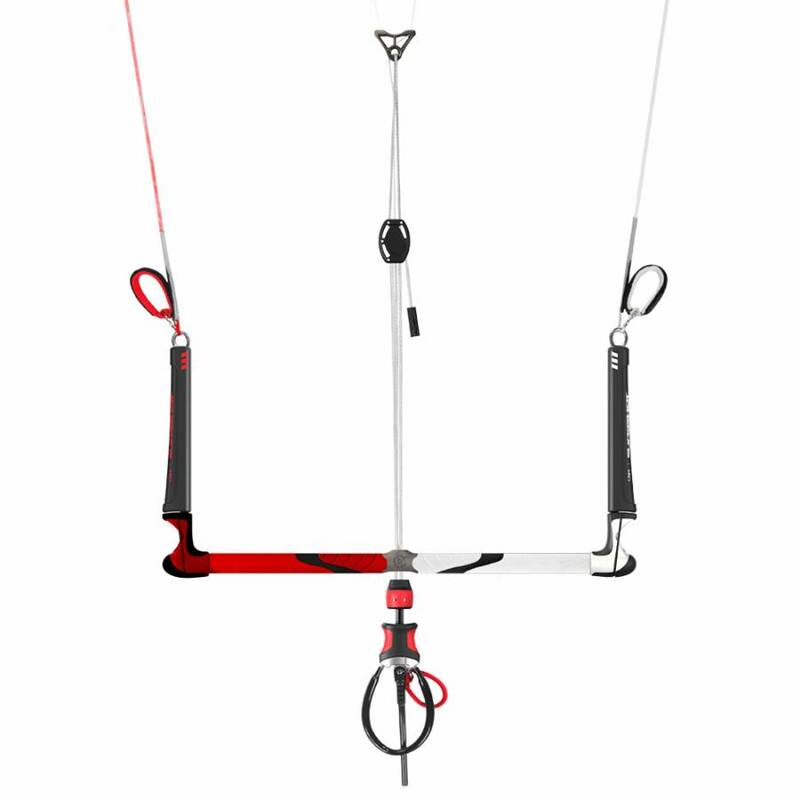 The Compstick is offered in the universal 20" bar with 23 meter lines, which can be used with any kite size in our lineup. For more specialized riders, we also offer a 17" bar with 20 meter lines for small kites and a 23" bar with 27 meter lines for large kite. 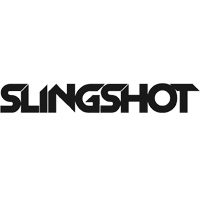 Slingshot's internal-bungee kite leash has also been upgraded in 2016 with a shorter overall length and sturdier molded-metal carabiner clips for added strength.